Greetings family; we invite you to another edition of Making The Connection. "As a Martial Arts instructor, can I train you to fight or is it that I can teach you strategies to overcome your assailant? If so what are some of these strategies that may make you victorious and not become a victim?" Join your host Soke Haisan Kaleak and his co-host Salim abdur Rashid Hanshi, Friday (2/9/18) at 8pm, for this stimulating conversation. 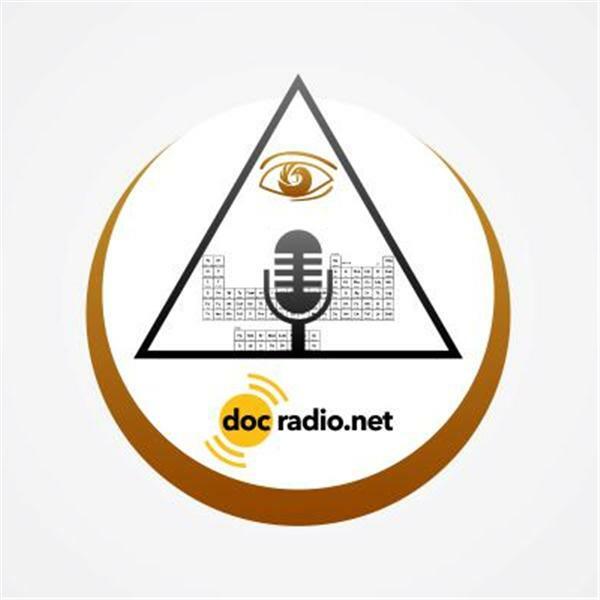 Call in to talk with your host at 646-716-6825 (press the number one on your phones and we will know that you wish to join the conversation) or listen to the show on your browsers @Docradio.net. And as always..All thoughts and views are both respected and appreciated on this show.